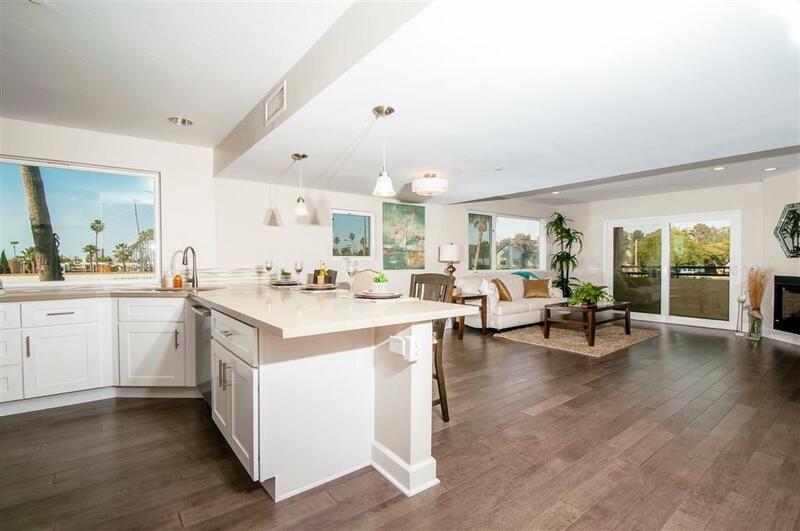 Seller will entertain offers from $859,000-$889,000. Looking for a buyer who wants it all! 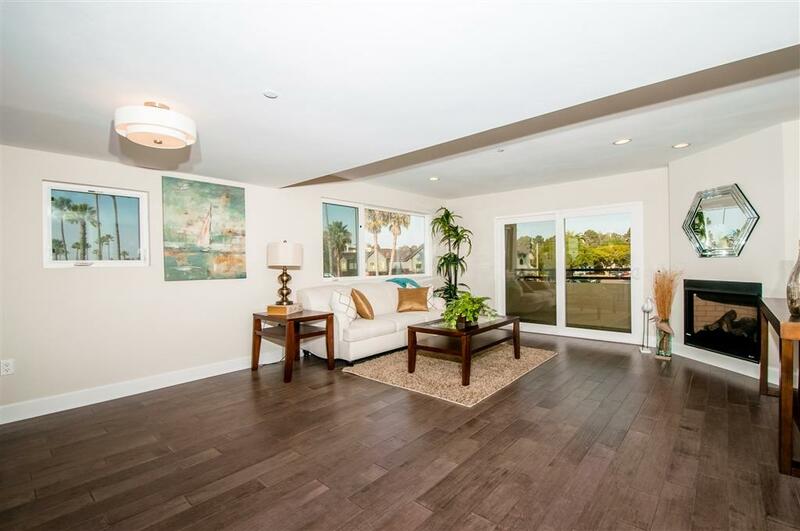 This stunning corner unit has panoramic ocean views from its very own roof top deck! 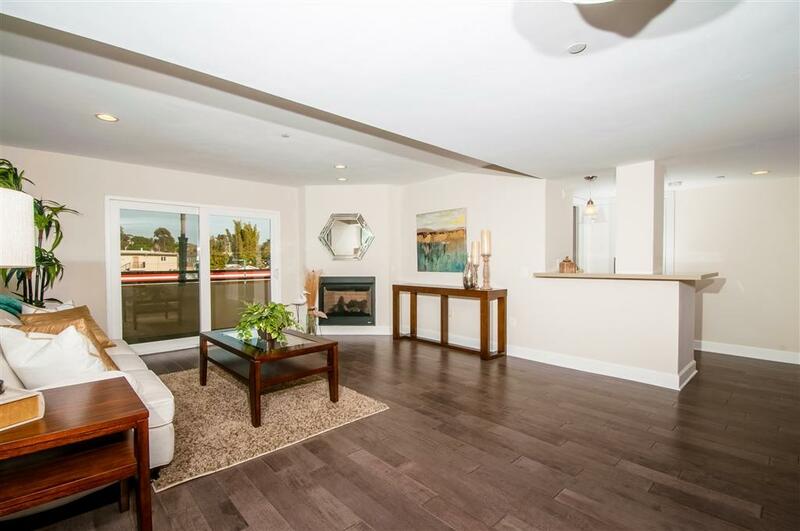 Bells and whistles include private staircase access from the garage, over 1900 sqft and fully renovated with gorgeous finishes. Located west of the I-5 and in the heart of Downtown. Walk to the beach, library, theaters, restaurants and more... 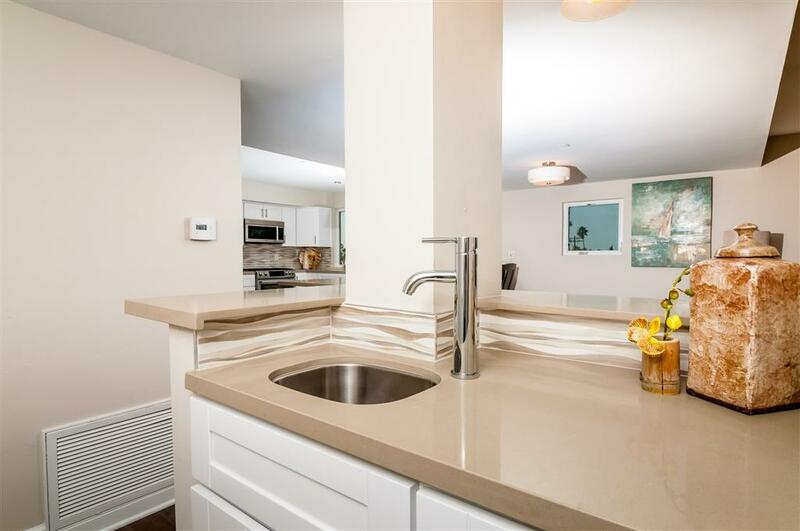 This condo is the cream of the crop! Last corner unit left in the entire building! Broker and Broker's Agents do not represent or guarantee accuracy of the square footage, permitted or unpermitted space, bd/ba count, lot size/dimensions, schools, or other information concerning the conditions or features of the property. Buyer is advised to independently verify the accuracy of all information through personal inspection & w/ appropriate professionals to satisfy themselves.